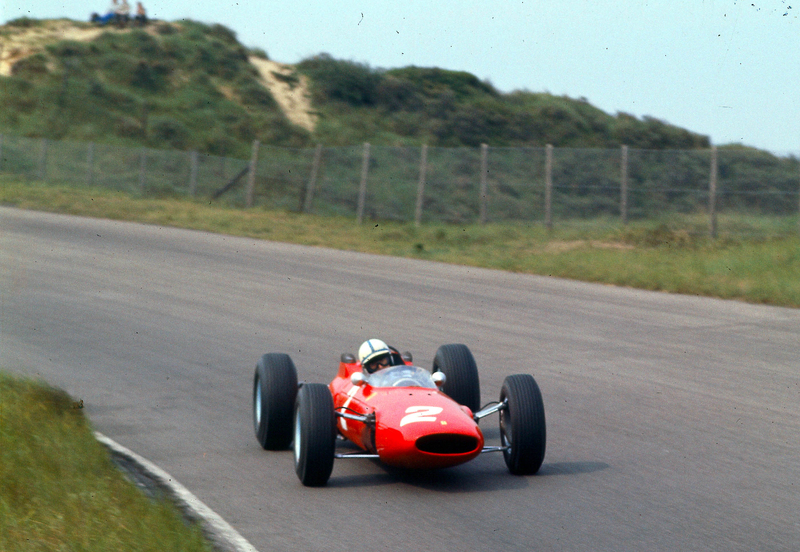 An amazing collection of race cars and motorcycles will form a tribute to John Surtees’ life in motorsport at Autosport International next weekend, marking the start of 50th anniversary celebrations of the British legend’s 1964 Formula One World Championship. After taking seven motorcycle Road Racing World Championships, Surtees became the first man to win world championships on both two and four wheels when he secured the 1964 title with Ferrari. It’s an accolade Surtees still holds today, and he’s also the last Brit to have won an F1 crown with the iconic Italian manufacturer. With Surtees to headline the list of motorsport stars attending the show, at Birmingham’s NEC on 9-12 January, his title-winning Ferrari 158 leads the special display. Taken to victory by Surtees in the Italian Grand Prix at Monza and the German Grand Prix at the Nürburgring, the 158 is powered by a lightweight 90-degree, 1.5-litre V8 engine, and is set for a rare appearance outside of the USA where it is part of a dedicated Surtees section in the George Barber Museum at Barber Motorsports Park in Birmingham, Alabama. “I’ve got very fond memories of the 1964 season with Ferrari, and seeing my 158 from that year is always a special occasion. I’m looking forward to having it alongside many of my other race cars and bikes at Autosport International, and sharing stories about the entire collection with fans of the sport,” said John Surtees. Accompanying the display, the Henry Surtees Foundation will have a presence at the show. Founded after the tragic death of his son Henry in an accident in 2009, the charity assists those who have sustained injuries in accidents and provides education, training and road safety instruction for two and four wheels. “With 2014 marking 50 years since John Surtees secured the Formula One World Championship with Ferrari, we’re honoured to be hosting John and a collection of his race cars and bikes at Autosport International,” said Ian France, Autosport International Show Director. A World Champion on two wheels but with only four car races to his name, Surtees made his Formula One debut at the Monaco Grand Prix in 1960 at the invitation of the legendary Colin Chapman. The Lotus 18 he used that weekend, and to subsequently finish second in his next race, the British Grand Prix, will also appear. A remarkable career includes Surtees’ position as one of the few drivers to have also formed and raced for their own Formula One team. Surtees Racing Organisation will be represented by the TS7, its first F1 car from 1970, and the Formula 2 TS10 and TS15, along with the Lola T70 sports car he drove to win the inaugural Can-Am Series in North America in 1966. A similarly diverse line-up documents Surtees’ time on two wheels, during which he claimed seven Road Racing World Championship Grand Prix titles. His very first motorcycle at 15 years of age, a 1939 250cc Triumph Tiger 70 is joined by the 1949 500cc Vincent Grey Flash on which he won his first race at Aberdare Park in Wales. Works Norton and BMW Rennsport bikes will also be on display, along with the manufacturer Surtees enjoyed incredible success with, MV Agusta. Surtees claimed six titles with the Italian brand across 350cc and 500cc competition between 1958 and 1960, and the 1960 Type 500cc MV Agusta from his final season of motorcycle racing rounds out the display. Other Autosport International displays will feature contemporary Formula One machinery on the F1 Racing Grid and showcases of the Dunlop MSA British Touring Car Championship and Wales Rally GB. Surtees will be joined at the show by the likes of ex-racer and Sky Sports F1 commentator Martin Brundle, current F1 driver Adrian Sutil, 2013 Le Mans winners and sports car racing legends Tom Kristensen and Allan McNish and BTCC Champions Andrew Jordan, Matt Neal and Gordon Shedden.  Attended by almost 80,000 people in 2013, Autosport International 2014 will host every level of motorsport, while the Performance Car Show in association with Autocar and PistonHeads.com will feature supercars and the latest high-performance models under the same roof. Adult tickets are now available from £31 and children’s tickets from £20. For more information about the show, visit www.autosportinternational.com.